The Green Bay Packers announced the signing of head coach Mike McCarthy to a multi-year contract extension. Terms of the contract weren’t disclosed, but the new deal likely keeps McCarthy in line with general manager Ted Thompson’s new deal that he signed in July. McCarthy’s 98 wins rank third all-time in team history behind Curly Lambeau (212) and Vince Lombardi (98). 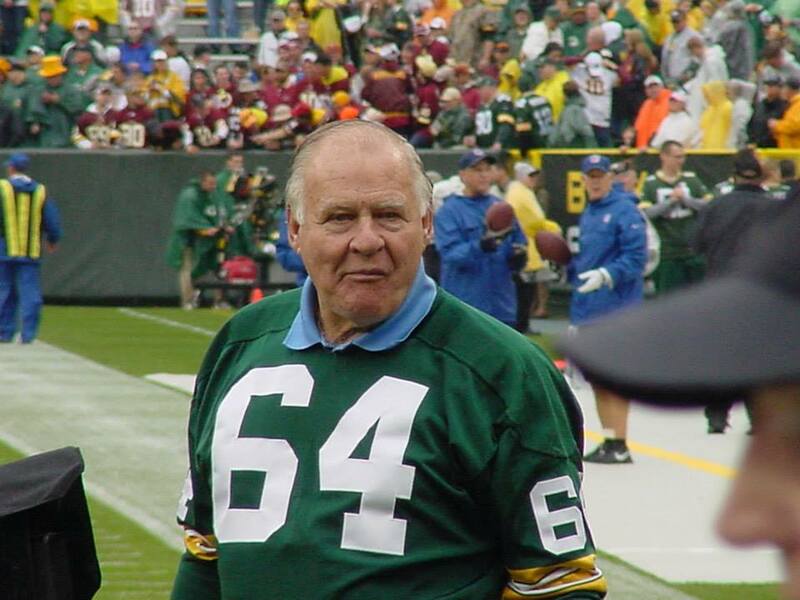 McCarthy is ahead of Mike Holmgren (84) and Mike Sherman (59). 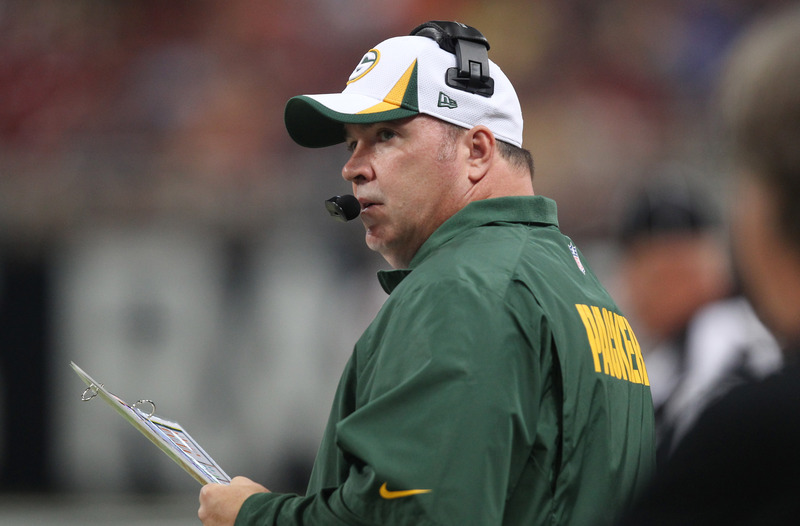 Since taking over a 4-12 Packers team in 2006, Green Bay has reached the postseason six times under McCarthy. He won the NFC North four times, reached two NFC Championship games and won the Super Bowl back in 2010. ESPN’s “Greatest Coach in NFL History”. The results were released on Tuesday which also just happen to mark Lombardi’s 100th birthday. 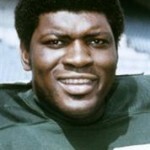 Lombardi was born June 11, 1913 and passed away Sept. 3, 1970 at the age of 57. A collection of NFL analysts and commentators at ESPN voted the top 20 coaches in the history of the National Football League. Packers linebacker Brad Jones sais the tradition in Green Bay with regards to Vince Lombardi is second to none. The rest of the top 5 consists of Bill Walsh, Don Shula, George Halas and Chuck Noll. Curly Lambeau is 10th. 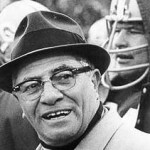 Bay Packers, Vince Lombardi would have turned 100 years old today. 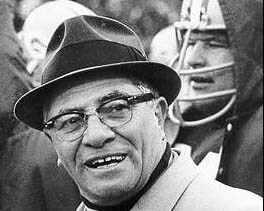 Lombardi coached the Packers to five World Championships in his nine-year tenure in Green Bay. Packers quarterback Aaron Rodgers said you can feel his presence at Lambeau Field daily. 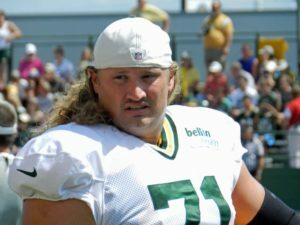 Football fans have been asking if Lombardi era players could have played today and been successful and could Lombardi himself have been successful. Rodgers certainly things he could have made it work. 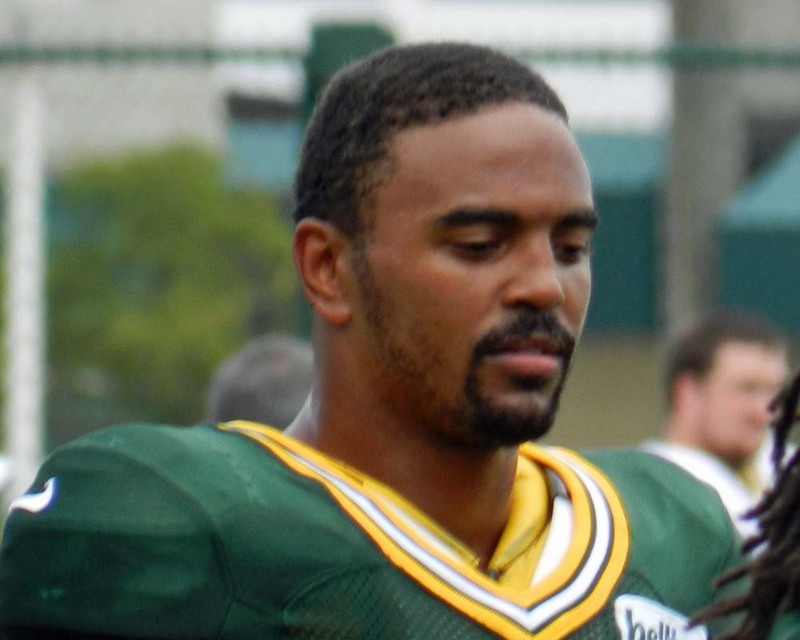 Rodgers and the Packers wrapped up their final open OTA workout today. come. 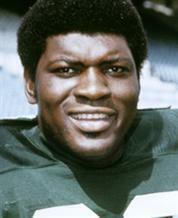 But after nearly 40 years, Robinson has been elected to the Pro Football Hall of Fame. 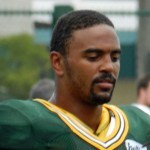 Robinson played 10 of his 12 seasons with the Packers. His induction comes with the support of the senior committee. That support got Robinson to the dance and the Hall of Fame selection committee agreed and voted him in.